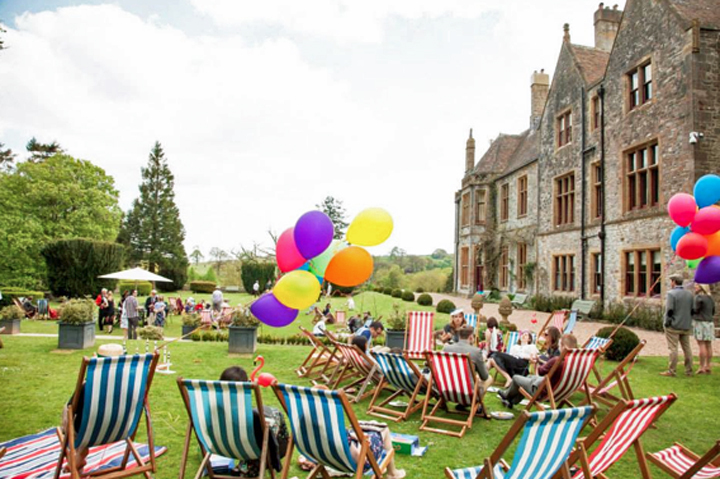 What makes Huntsham Court different from most other venues is that you can choose any supplier you like – either from our suggested list or bring your own. What’s more each meal can be a different supplier if you want to change the feel from casual to formal during your stay. Total flexibility for our clients and no charges for doing your own thing! 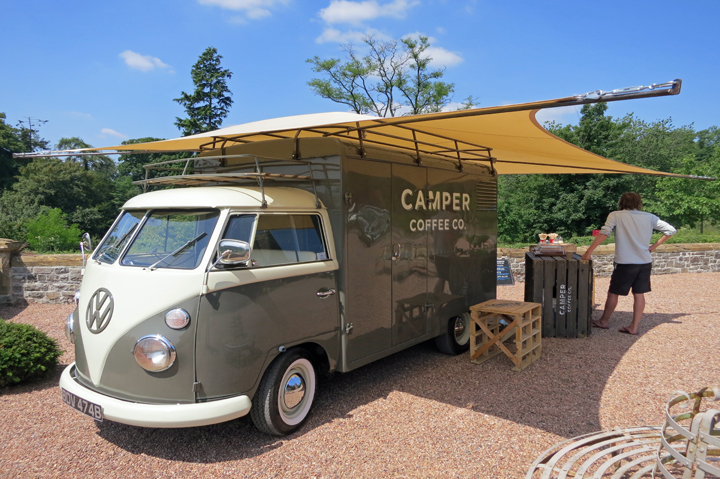 Below are some of our favourite pop-ups and casual dining suppliers. Chat to them directly about costs and options to find the best fit. 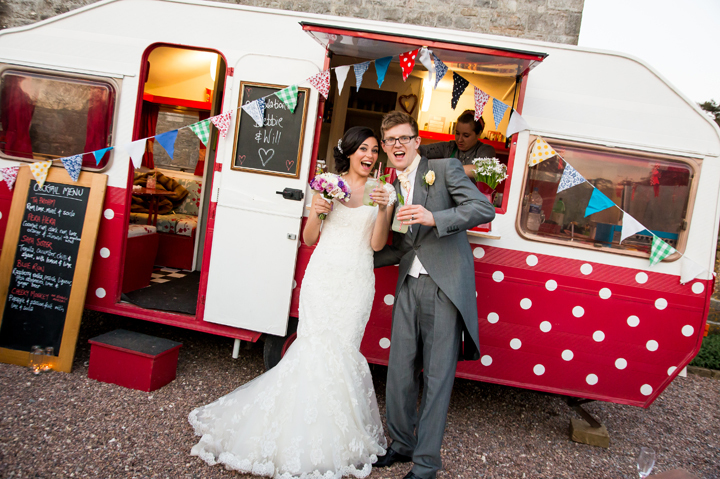 You can also click here to see the full list of catering suppliers. 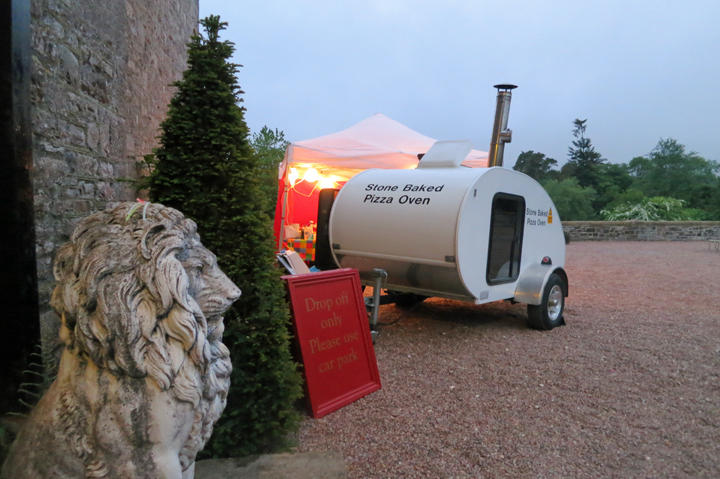 How about fresh pizzas baked on the terrace from a travelling pizzeria converted form a cute citreon van. Fresh fish, crunchy chips and all freshly cooked at the front door from their mobile waggon. They even do lobster! 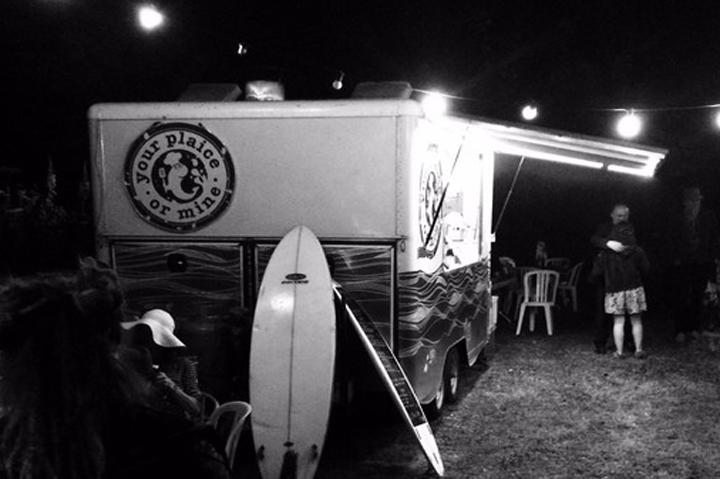 Delicious and unusual hot dogs and street food served from an incredible converted horse box. All served with an a-maz-ing selection of toppings and chutneys. 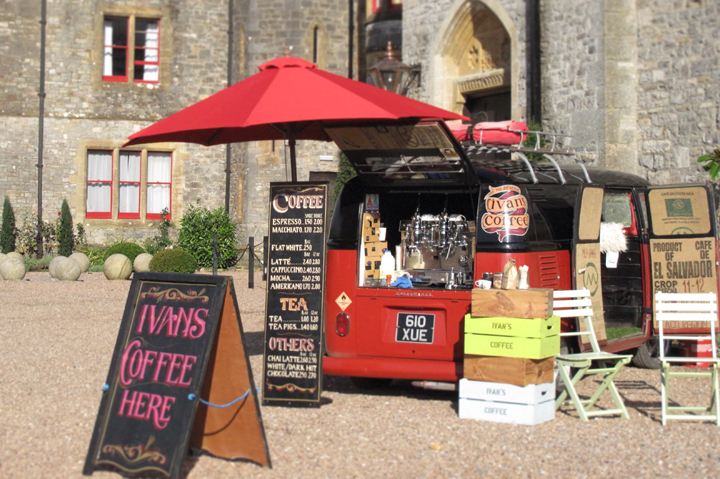 Handmade crepes freshly made with sweet or savory toppings all served from a delux vintage citroen van - yummy! 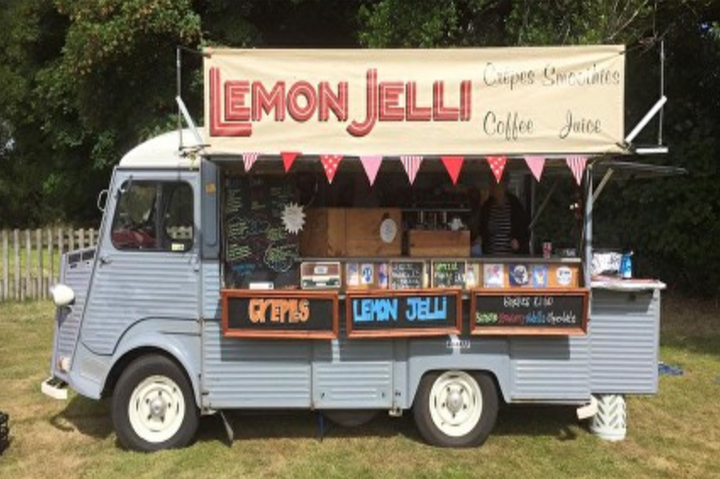 A great local supplier who can pop up at Huntsham Court. 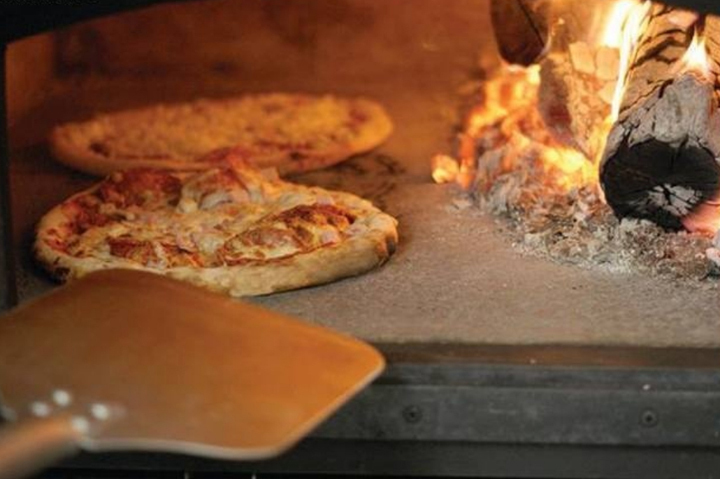 They ethically source their lamb, venison or pork locally for great organic and succulent meats. 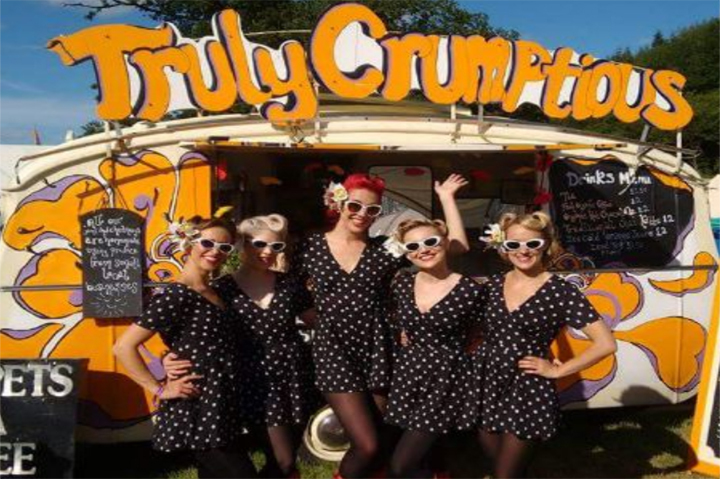 Deliciously tasty pies served form a pop up vintage van - pies, peas & mash - what's not to like! Incredibly tasty and authentic Greek food, cooked with buckets of love and skill, served from a very cool vintage van. Spicy curry, popadums, onion bhajis - layout out a festival style buffet feast for your guests to pip into when peckish. Bursting with flavour they create wonderful full Devon breakfasts and brunches (veggie options too!) as well as casual hearty dining such as lasagne and shepherds pies. 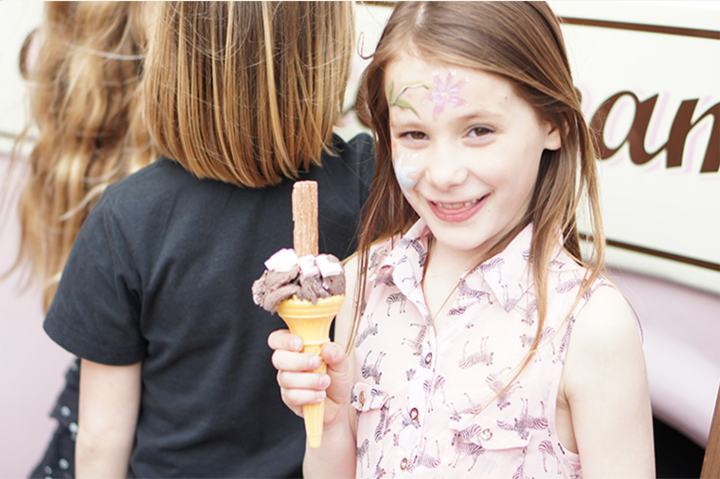 On a hot summers day relax with organic icecream served from a 1920s style tricycle. As well as festival style casual dining we can also host fine dining from Michelin starred chefs to silver service tasting menus.